With Google announcing that retail release of the Nexus Q has been put on hold, we would actually like to thank them for this decision. We’ve had our Q’s since May of this year and personally, I’ve used mine about 5 times in total. Each of these times were just to show it off to friends, which was then followed by the question, “What does it do?” Well, it doesn’t really do much at all actually. Google, being the type of business they are, have seemingly realized this and are now going to give the Nexus Q some added features which will then make it more of an easy sale than just being a black orb that lights up and streams your Play content for $300. So, what should they add to the Q to make it more interesting to consumers? We would like to think that everyone’s first inclination would be apps – we want applications on this thing. Throw in access to Google Play and add a user interface that will allow us to cut through the b.s. leading us straight to the goods such as Netflix and other applications we would want to access on our living room’s HDTV. Sure, that’s a fantastic thought, but then we’re just paying for a “Made in the U.S.A.” Google TV set-top box. Why would anyone want to pay an extra $200 for this? Long story short, I don’t think the masses would. 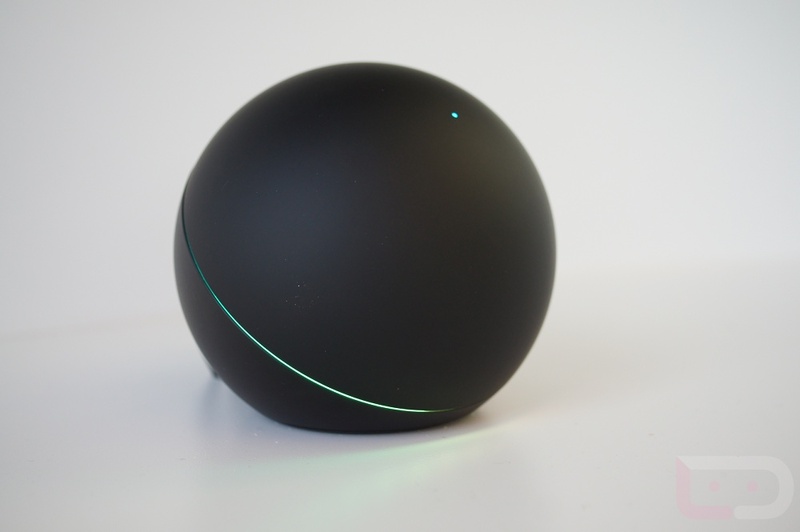 What do you think Google can add or change about the Nexus Q to make you want to buy it? Will they lower the price upon completion of the new software or could they just add the ability to install apps? For right now, it’s hard to see a positive outcome for this piece of hardware that was originally produced with very few useful purposes to consumers. I hope Google can prove me wrong.